You won't find ties in this Father's Day Gift Guide. Not all father's or dad's wear ties. My husband is a perfect example. He is the best day EVER and wears jeans to work most times. Now, I do love seeing him in ties, it's just not our normal. 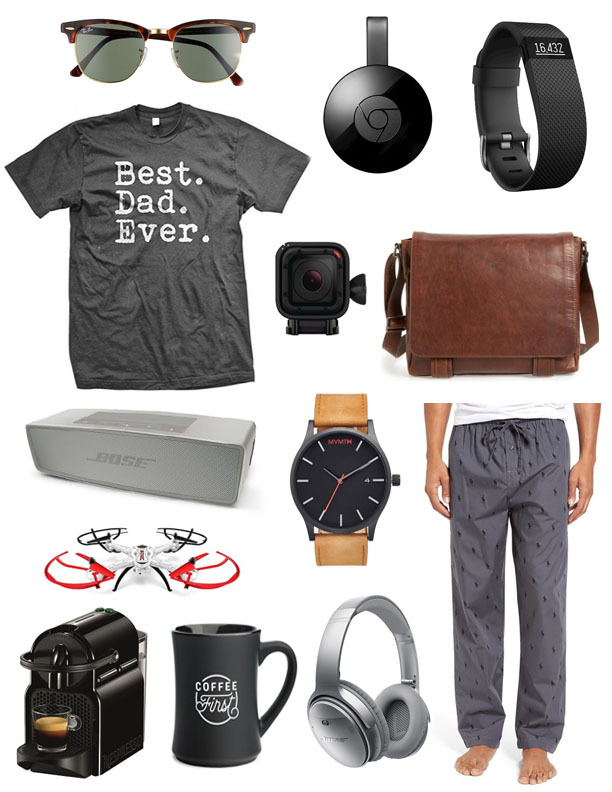 So each year we listen to what he likes and I came up with the perfect gift guide for father's who may not wear ties. My husband is casual, fun and the kids would rather hang out with him than me any day of the week. He is supportive, fair, easy going, and patient. He doesn't yell, but still, expects the best of our kids.